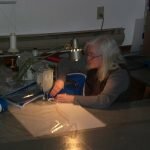 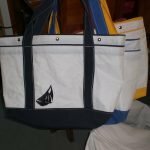 Many know me as Jan's Sail repair, for the last 30 years I have been repairing sails and making boat tops here on Gabriola. 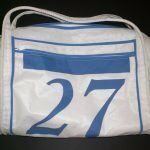 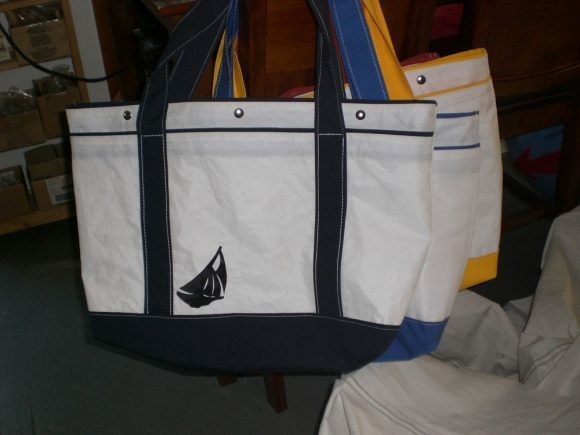 Now I am just as busy making bags from retired sails. 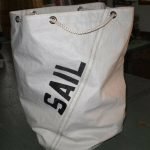 The type of sail dictates what kind of bag it lends itself to be, I add yacht acrylic material for colour, and sail hardware for detail. 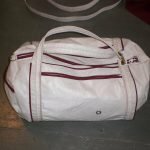 Every bag is unique.